Note - This does not include any tools that you will need to buy to achieve the techniques. 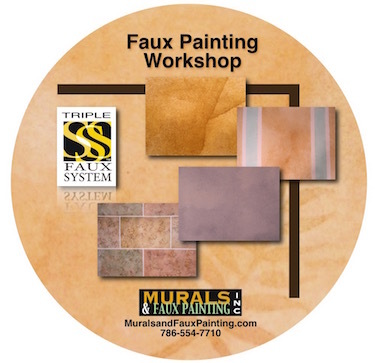 Learn all you need to know about faux painting with this detailed step by step DVD. 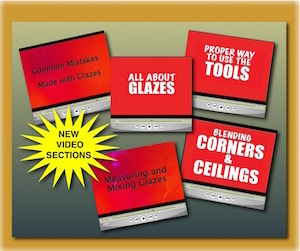 Includes a free link to view an additional video with updated sections on mixing glazes, how to do corners, mistakes often made and time saving tips. The link will be emailed to you once your order has shipped. 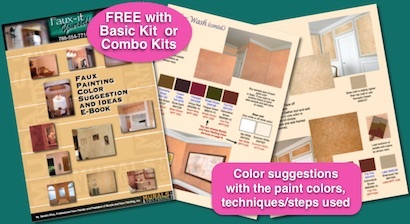 And includes our FREE Faux Painting Color Suggestions and Idea E-Book.